Kick-Off! Episode 1: Of Euro 2012, Dutch Disasters, English Enigma and ‘Gunner’ Kaka! In the first edition of Kick-Off!, we are joined by Chandrasekhar Jayaramakrishnan, Niranjan K and the and the star twins Gautam Rajagopalan and Gaurav Rajagopalan (who took the Bangalore-leg of Pepsi T20 Football tournament by storm) as they touch upon Euro 2012 and the transfer wishlist. The panelists discuss Netherlands’ woes, whether favorites Spain can pull it off again, and England’s rather surprising displays under Roy Hodgson. We also hear their wishlist from the summer transfer window for Arsenal, Liverpool and Manchester United – including a certain Ricardo Kaka. Silly Point Episode 6: Selectors and India A, VJD or D/L, and how to say the name Tendulkar properly! In this episode, The CouchExpert’s Goutham Chakravarthi, Chandrasekhar Jayaramakrishnan and Niranjan K discuss KP’s retirement and compare it with the news space Rakhi Sawant gets and debate if he is a cricket mercenary. Also in discussions is Chanderpaul and his selfishness. They also wonder if Narine’s novelty will have worn off by the end of his first Test. In a this episode, The CouchExpert’s Goutham Chakravarthi talks to ESPNCricinfo’s South Africa correspondent and ESPNSoccernet’s correspondent Firdose Moonda. Firdose discusses a variety of different things from CLT20, the road ahead for South Africa under Gary Kirsten and Allan Donald to South Africa challenging England to the top spot in Test cricket. Also in discussion is the chokers tag and how South Africa should deal with. She also discusses her time in the Indian subcontinent covering the world cup to discussing her experience in covering Bangladesh and Pakistan’s tour of Zimbabwe. She also shares her thoughts on Uganda being the next emerging cricket power in Africa. In second of the two part series, Island Cricket‘s Hilal Suhaib discusses various things ranging from the mismanagement funds in the world cup, and the need for minimal government intervention in selection policies. Also in discussion are the controversial selection of Sanath Jayasiriya for one last game in England, Dilshan’s captaincy and batting and the need for vision in SLC to take its cricket forward. Sri Lanka’s domestic league T20 league being postponed is also discussed along with the impact the IPL and BBL will have on world cricket and on the cricketers. 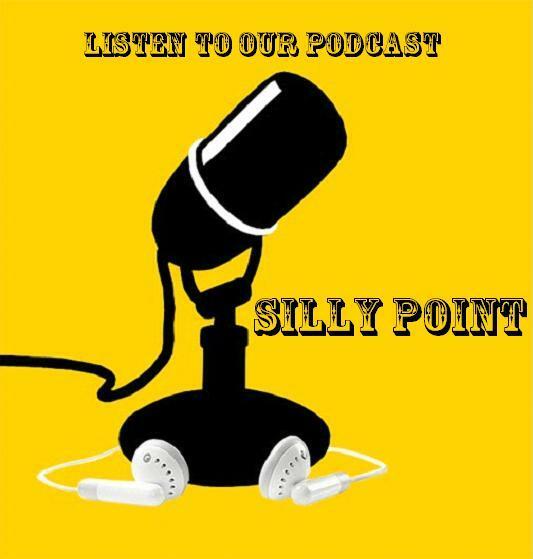 You can listen to Part II of the conversation here: Silly Point – Episode 3-part2. You can listen to Part I here.